Obama wouldn’t want Adam Baldwin to ask this question. But he did anyway! Obama: “ISIL is not Islamic. No religion condones the killing of innocents…” What is the definition of “innocents” under Sharia? 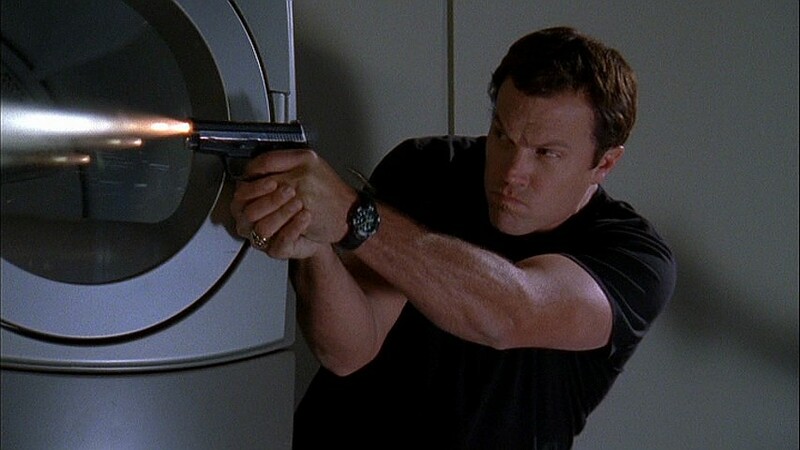 @AdamBaldwin This is why you’re awesome. You ask the questions they just don’t want to answer! @AdamBaldwin I wonder if Zionist Jews like me are ever innocent. Some people noticed something peculiar about Obama’s American flag pin; Symbolic?